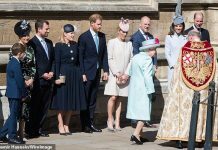 Meghan was born and grew up in Los Angeles, California, the daughter of Thomas W. Markle and Doria Ragland. 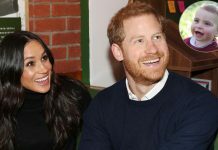 Thomas, of Dutch and Irish descent, worked as an Emmy Award-winning lighting director while Doria, who Meghan has described as “free-spirited” and “so much fun”, is a yoga teacher and psychotherapist. She graduated from the University of Southern California with a master’s degree in social work. The family lived comfortably in the leafy suburb of Woodland Hills, an area popular with the stars. 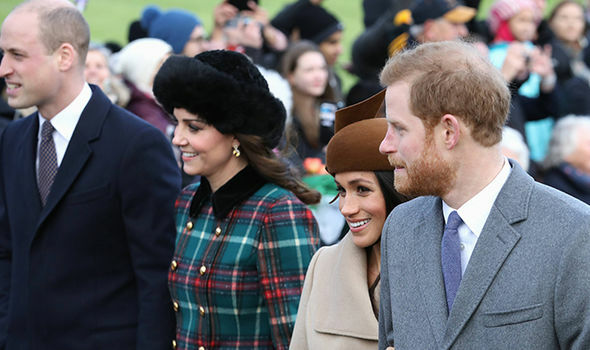 Author Halima Sadat writes in Harry & Meghan: A Royal Engagement that Meghan’s father’s ancestors were coal miners, who most likely moved to the US from Yorkshire in 1859. Seeking a new life and fortune, the family settled in the mining town of Mahanoy in Pennsylvania, where Thomas was born. As he grew up, Thomas wanted to learn a trade away from the mines and he eventually became a film lighting engineer and set builder. He was soon drawn to the starry lights of Hollywood and built a successful career for himself, earning an Outstanding Achievement in Design Excellence Emmy for his work on TV shows, General Hospital and Married with Children. 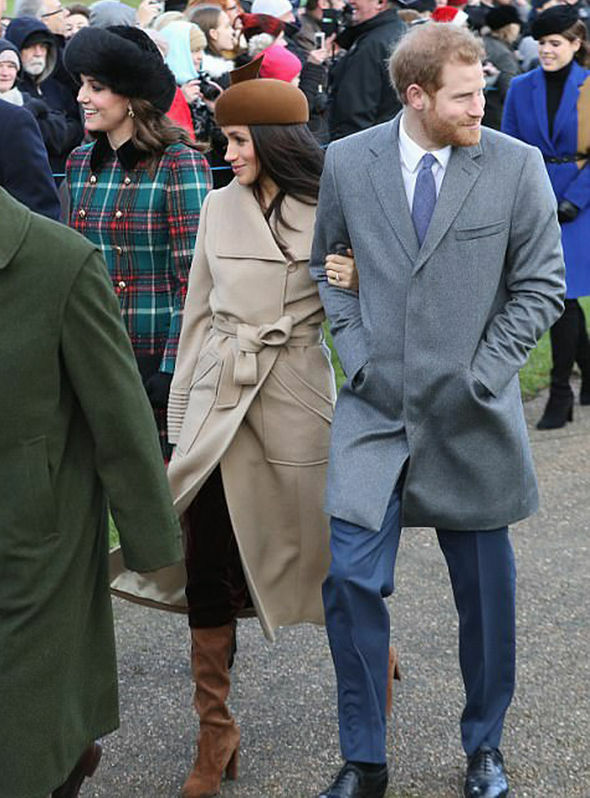 Meghan has since described her dad as “the most hardworking father you can imagine”. 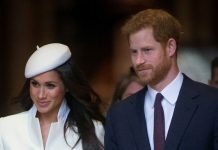 Meanwhile, Halima writes of Meghan’s mum Doria: “Like many African Americans, Doria can trace her lineage back to the days of slave labour in the Deep South states of Georgia and Tennessee, in particular, the area around Chattanooga.” Meghan’s great-grandmother, Netty Allen, lived in a humble wooden shack and grew up during a time of racial segregation and discrimination. The Allens eventually migrated north to Ohio, and it was there that Doria was born, before she moved to California in the sixties. 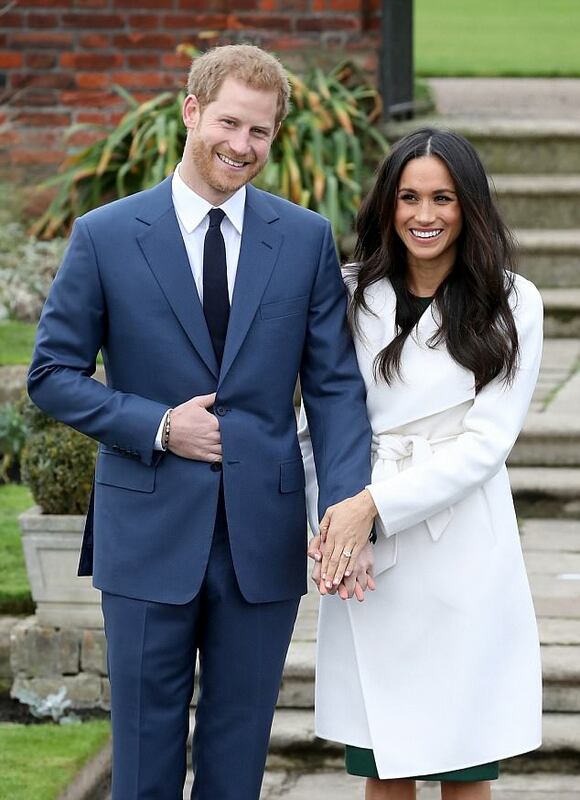 How did Meghan’s parents meet? Doria and Thomas met in California after Thomas had divorced his first wife Roslyn, with whom he has a son, Thomas Junior, and a daughter, Samantha. “Doria was working as a temp at the television studios where Thomas was the lighting director for a popular soap opera,” Halima writes. 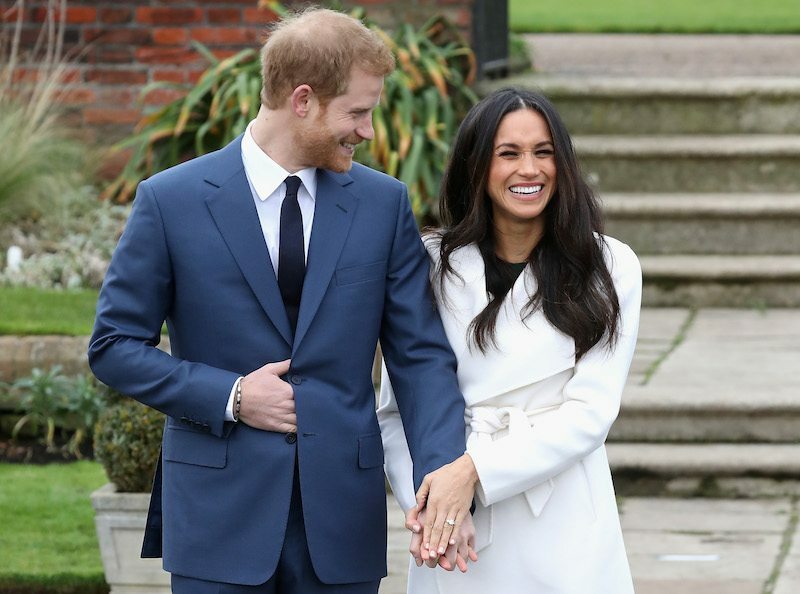 “They fell in love and were married in 1979, with Meghan being born two years later.” The couple divorced when Meghan was six. 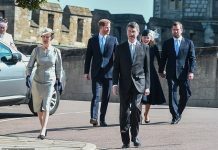 Is Meghan close to both of her parents? 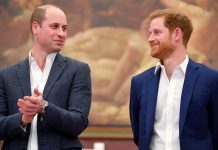 Meghan is close to both of her parents and has frequently spoken about the love and support they have given her. 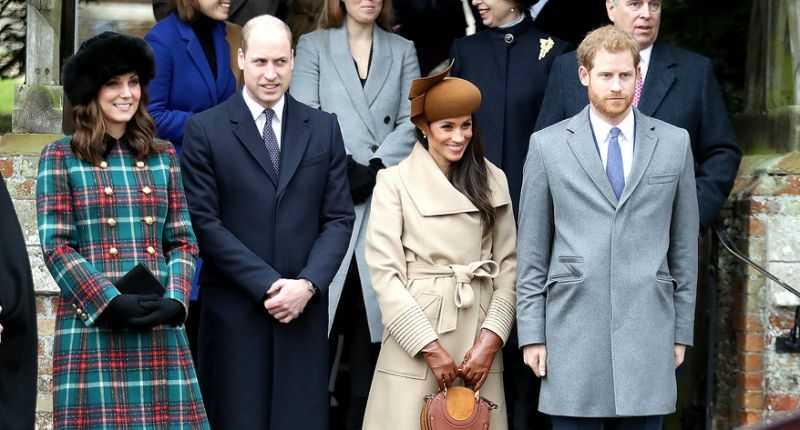 Her mum has been at her side at some of her most important appearances, including the Invictus Games, where she made her first high-profile outing with Prince Harry. 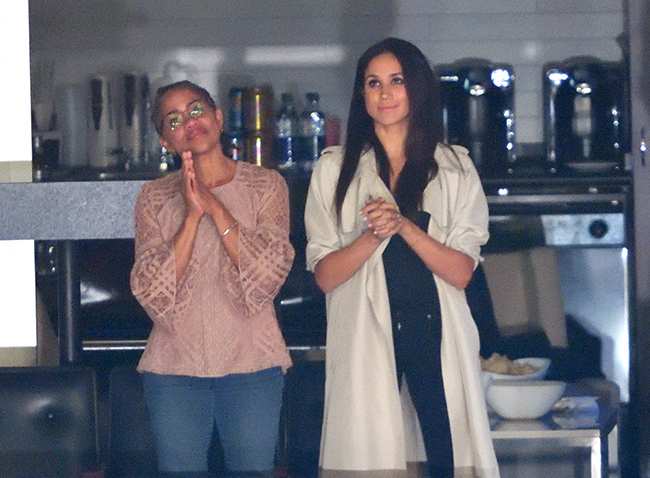 Doria knew about Meghan’s engagement weeks before it broke, and on the day of the announcement, in her typical carefree way, she was pictured watering her plants at home as the world reacted.